Breathe in, breathe out. Today was Tola’s big day, and she wasn’t going to let anything dampen her spirits. Not the fact that her husband-to-be had not called her since he left for his bachelor party, not the fact that this strange woman had been texting her things about Tony’s past that she didn’t care to know. And certainly not the fact that she was having second thoughts about this so-called ‘wedding of the century’. She got out of bed and tried on the reception dress Bridestead had delivered to her. Custom made, and soft as silk, she twirled in it. She’d never felt more beautiful. And her friends loved the main wedding dress. As far as looks were concerned, Tola was set. If only she felt as sure about Tony as she first did when he proposed. “Tony what are you doing, people are waiting in the church” Tola asked as her groom pulled her into a small room. “I just want to be sure you’re happy. With everything. With me. I want us to talk before we do this” Tony said earnestly. And Tola’s heart melted. All she needed to know was that he cared about her feelings, and she told him so. Tony proceeded to gist her about his bachelor’s eve party, and even called the crazy ex who had been texting her, insulting the woman in Igbo as Tola giggled. He’d been so unattentive lately she thought she might be making a mistake, but this settled things. No matter where his mind and interests wandered, he’d always come back to her. “You look beautiful by the way, save this dress for our daughter” He said as they walked out of the room hand in hand. Tola didn’t think she would, but she silently thanked Bridestead. 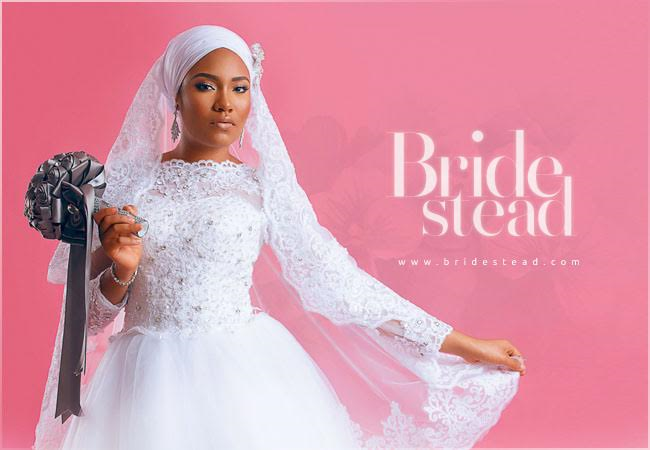 Bridestead, a bridal store and showroom located in Lekki Phase 1, and we stock the most beautiful selection of bridal dresses, party gowns and gorgeous accessories for sale and rent! 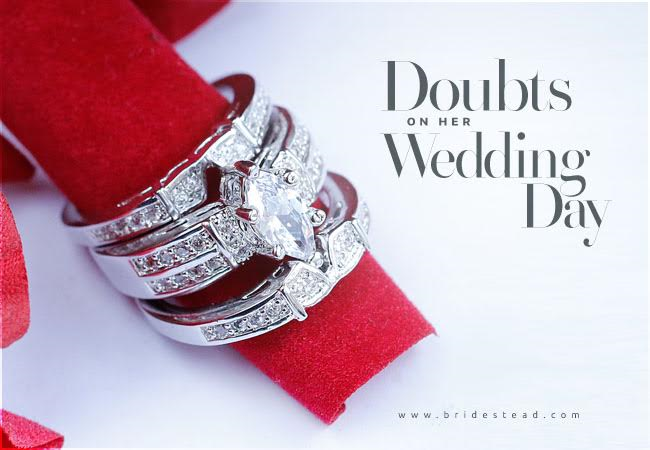 Stunning wedding rings with intricate detail are also available at Bridestead, so you can seal your promise of love with a symbolic and eye-catching wedding ring from us! Future brides and party goers can get excited about shopping because Bridestead is set out to make finding the perfect dress fun, easy and affordable! Bridestead is offering a 10% discount to our customers when they shop our store on weekends! The best part… Bridestead offers gorgeous wedding gowns available for sale and RENT at a fraction of their prices.